-Robert Bersin, MD, Seattle, Washington. Adams GL, Bersin RM, George JC, Subramanian V, Soukas PA. Data-driven treatment approach to in-stent restenosis. Endovascular Today 2015;14(6)Supplement:3-8. Bosiers M, Torsello G, Gissler HM, et al. Nitinol stent implantation in long superficial femoral artery lesions: 12-month results of the DURABILITY I study. Journal of Endovascular Therapy 2009;16(3):261-269. Krankenberg H, Schlüter M, Steinkamp HJ, et al. 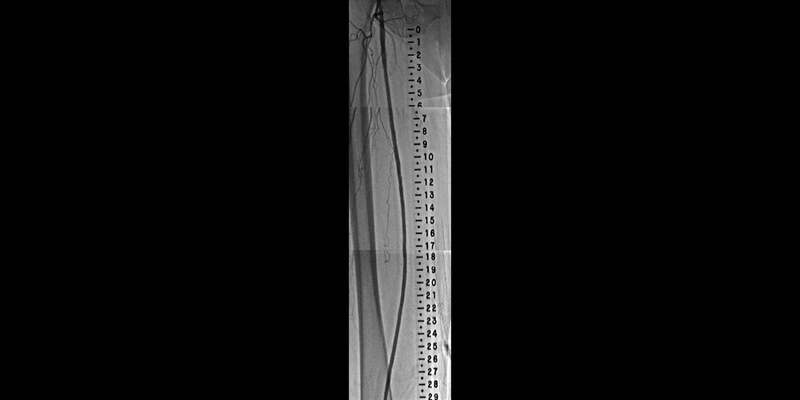 Nitinol stent implantation versus percutaneous transluminal angioplasty in superficial femoral artery lesions up to 10 cm in length: the femoral artery stenting trial (FAST). Circulation 2007;116(3):285-292. Gao M, Zhao X, Tao Y, et al. Incidence and predictors of in-stent re-stenosis in the superficial femoral artery: evaluation of long-term outcomes by color duplex ultrasound. Ultrasound in Medicine & Biology 2016;42(3):717-726. Iida O, Takahara M, Soga Y; ZEPHYR Investigators. 3-year results of ZEPHYR (ZilvEr PTX for tHe Femoral ArterY and Proximal Popliteal ArteRy) registry. Presented at the Leipzig Interventional Course (LINC); January 24-27, 2017; Leipzig, Germany. Krankenberg H; FAIR Trial Investigators. DCB and ISR: insights from the FAIR Study. Presented at the Leipzig Interventional Course (LINC); January 27-29, 2015; Leipzig, Germany. Lutonix® 035 Drug Coated Balloon PTA Catheter [Instructions for Use]. New Hope, MN: Lutonix, Inc; 2016. BAW1387400 Rev. 1. Dippel EJ; EXCITE ISR Investigators. EXCITE ISR: initial results. Presented at the Transcatheter Cardiovascular Therapeutics Twenty‑Sixth Annual Symposium Transcatheter Cardiovascular Therapeutics (TCT); September 13‑17, 2014; Washington, DC. Bosiers M, Deloose K, Callaert J, et al. Superiority of stent‑grafts for in‑stent restenosis in the superficial femoral artery: twelve‑month results from a multicenter randomized trial. Journal of Endovascular Therapy 2015;22(1):1-10. GORE® VIABAHN® Endoprosthesis with Heparin Bioactive Surface [Instructions for Use]. Flagstaff, AZ: W. L. Gore & Associates, Inc; 2014. MD 147177. 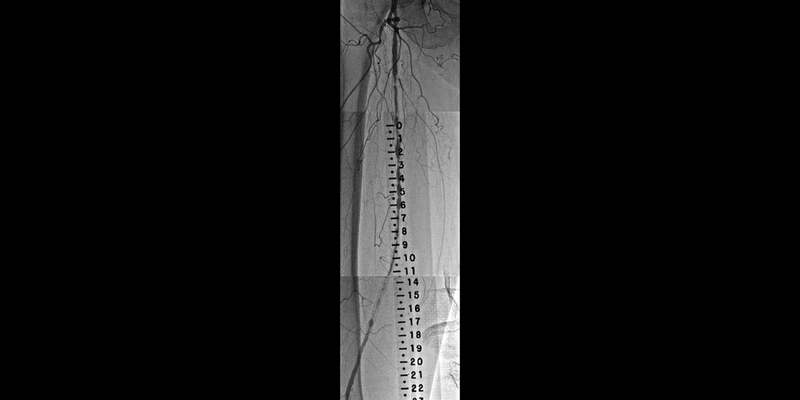 Bosiers M, Deloose K. 2-year results of the RELINE Trial comparing Viabahn Stent-Grafts to POBA for ISR show durable benefits to endograft treatment. Presented at the 41st Annual Symposium on Vascular and Endovascular Issues, Techniques, Horizons (VEITHsymposium); November 18-22, 2014; New York, NY. Abstract 168.